How did he go from a three-Pete denier to the man who stood and preached like his heart was a-fire? Poured-out, filled-up, all-in man of God. I want that. Let’s look at what happened to Peter in the book of Acts. Jesus and Peter are having a conversation. Peter declares he is ready to go the mat for Jesus, but Jesus knows better. Peter was all talk and no walk. He couldn’t deliver. I have been Peter—fired up at the conference and fast burn on the drive home. But, Peter changed. How did it happen? How did God wreck fear? Spend time weeping. Go back and read Acts 3:62. Just admit it and be done with it. Tell God you have failed, and you need Him to break your heart and put it back together again so it beats only for Him. Ask Him to do whatever it takes so you will fear only Him. Spend time in Scripture. Start at Acts 2:14 and read Peter’s speech to the crowd. How did he know what to say? Hours in the word of God. An Acts 2:14 kind of witness requires time, effort, perseverance and faith. I have added one more element to this list: fasting. For this Lenten season, I have given up my favorite: Jason’s Dark Chocolate Peanut Butter Cups. Yep. It hurts. But God honors my sacrifice. By the way, I don’t expect to not ever feel fear again. I want to act in faith despite the fear. That’s what I’m talking about. There we have it. 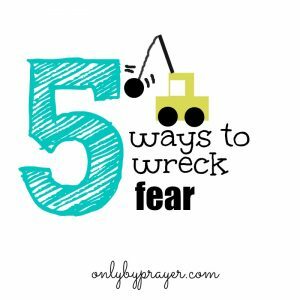 The perfect recipe to wreck fear: prayer, repentance, scripture, fellowship and Jesus. Join me on this journey to wreck fear. In Jesus’ Name. Amen. Leave me a comment below about your journey of faith. I’d love to chat with you. Wow, Mary! Thanks so much for shining light on everyday fears that can so easily be disguised as something else. I ask myself those very same questions almost constantly but often believe the lie that I’m just trying to be thoughtful, a servant, and/or peaceable, ect. Sometimes those things are true, but it’s so good to stop and check my motive – am I truly choosing to be kind/peaceable or whatever, or is it actually a very wrong fear? So thankful for God’s faithfulness to grow and free us for His glory! I’ve struggles with the same questions. Go is helping me to uncover, quit hiding and stand on the Rock and speak truth! 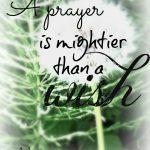 Let’s pray for each other! Dearest Father, I thank you for my friend Kim. Help us both to be like Esther, RUth, David, Shadrach, Meshach and Abendego, like David and Joseph. Help us to get our eyes off the size of our enemies and keep them on the greatness of God. Help us to take a step this day to walk by faith and not by fear. Help us to do it afraid! 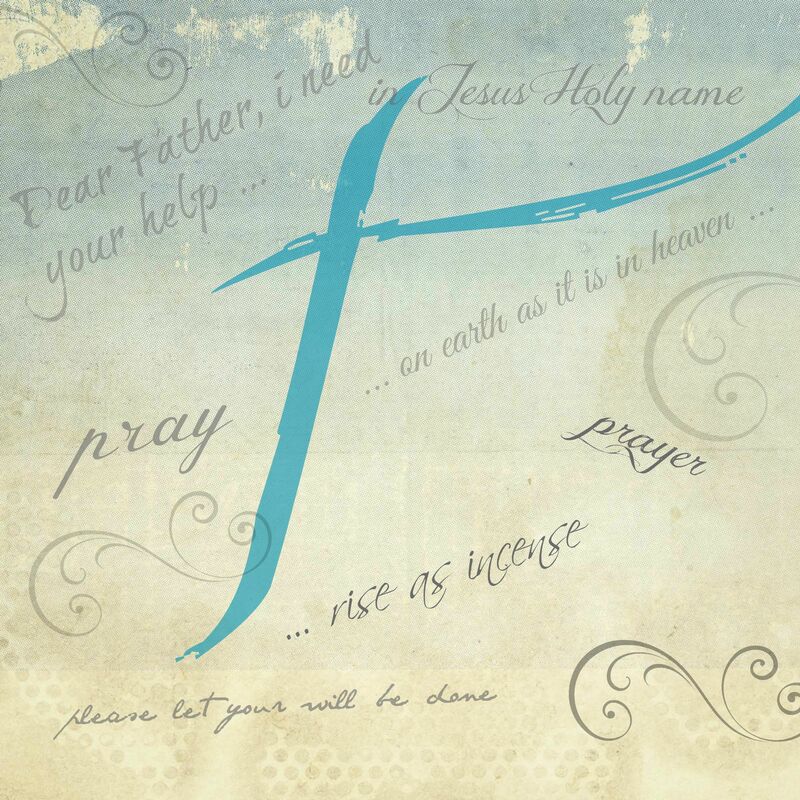 We ask in Jesus Holy Name, Amen! Good to hear from you, Kim!